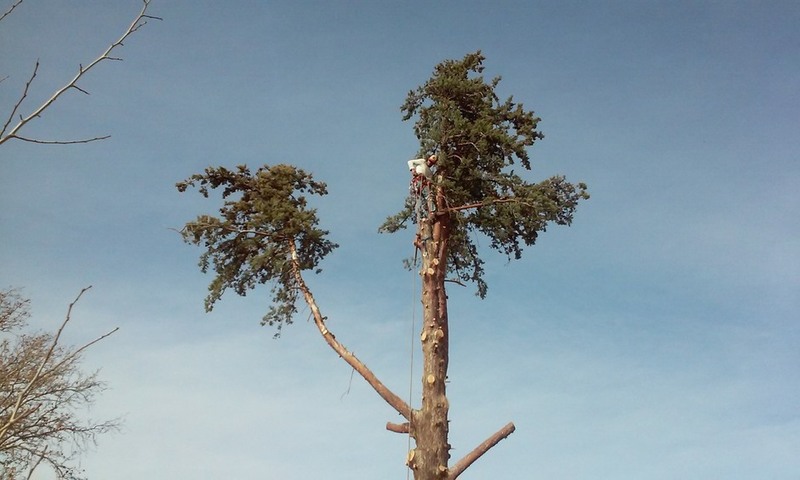 From gutter cleaning and pine needle cleanup to hazard tree removal and wildfire mitigation planning for your property, Garrison Tree Services provides prompt, thorough service at prices that only locals can offer. We are committed to our small-town heritage and with that, our small-town values. Estimates for all of our services are always free and if you aren't satisfied with the outcome, we'll work until you are. Please feel free to wander around our site and get to know us a little better. Contact us with any questions or concerns.